At Versatile Australian Lockers we strive to service a wide array of clients across Australia with quality, innovative locker and storage solutions to suit basic and unique requirements. Follow the drop down menus above to find the locker you require, or simply click on the locker images to link to the correct locker for your needs. Our lockers are available in a vast range of applications to suit standard and complex situations, from sporting and school environments, through hot desking and events. 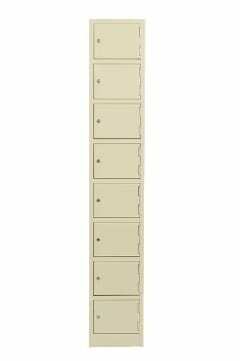 For a snapshot of our modern locker range download our brief Catalogues.